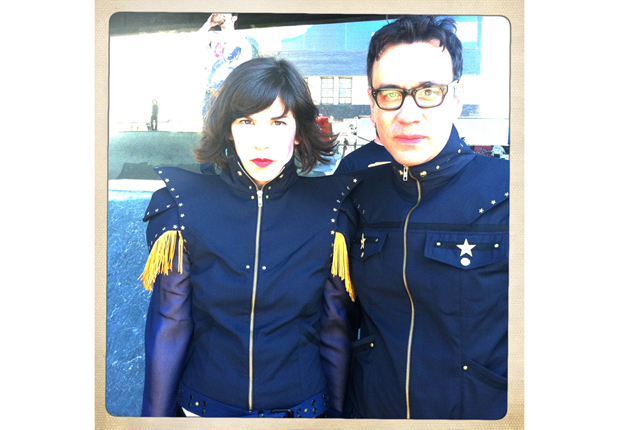 In the latest issue of Details magazine, Carrie Brownstein shares 20 behind-the-scenes photos captured during the filming of Portlandia, which begins its second season in January. Here are a couple of my favorites, with captions written by Brownstein. 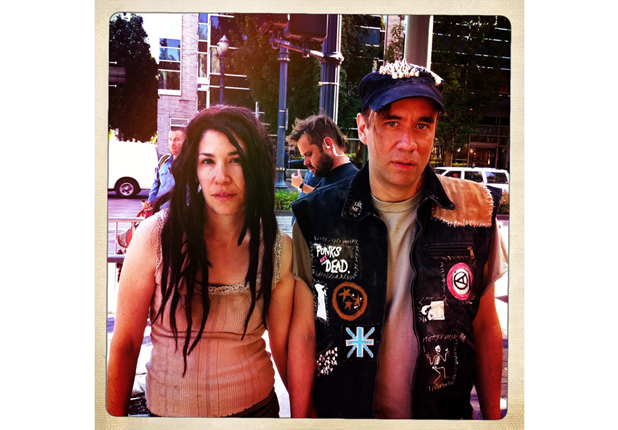 See the rest of Carrie Brownstein’s Portlandia photo collection in Details.